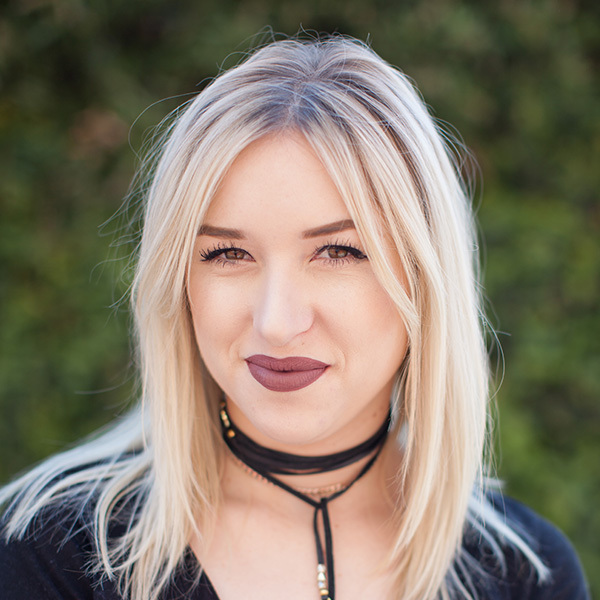 Growing up in the Bay Area and always inspired by fashion, Nicole started beauty school at a young age knowing that she wanted to work in the beauty industry. Upon graduating and getting her cosmetology license, Nicole started with diPietro Todd. After completing the development training program, she now works in our Palo Alto location. Always ambitious to master the new trends, she continues to sharpen her skills by taking classes in-house and outside of the salon. She keeps her clients color feeling current while maintaining the integrity.